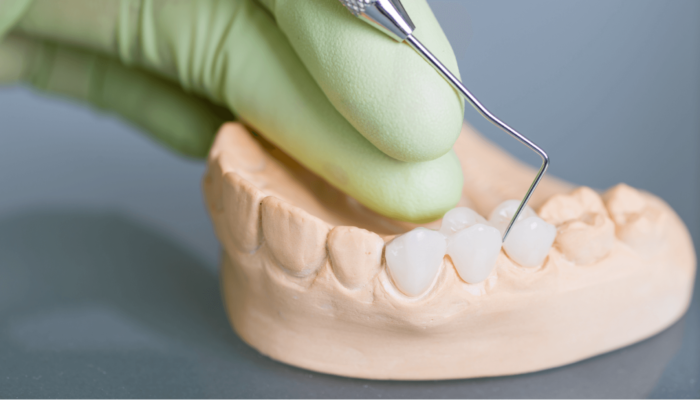 A dental CROWN is a type of dental restoration that permanently caps a tooth and is typically needed when a large cavity has threatened that tooth. A numbing agent is applied to the patient’s tooth to enable the doctor to remove decay in or around the tooth. The doctor will then re-sculpture the tooth to provide an ideal fit for the crown. An impression of the teeth are made to create a crown specifically crafted for that tooth (process takes up to 3 weeks & a temporary crown is fitted onto the tooth in the meantime. The temporary crown is removed and the permanent crown is fitted onto the tooth. The doctor may make adjustments to the crown to ensure that it has the proper fit and look. Then the crown is cemented into place. It is important to maintain proper dental hygiene with the crown once the procedure is completed. This helps to prevent gum disease and any future infection with the tooth. Given proper care, your crown can last a lifetime. A BRIDGE is a device that fills a space where a tooth previously occupied. They are typically warranted to prevent shifting of the teeth that can lead to bite or jaw problems or used to keep the integrity of existing teeth and help maintain a healthy smile. 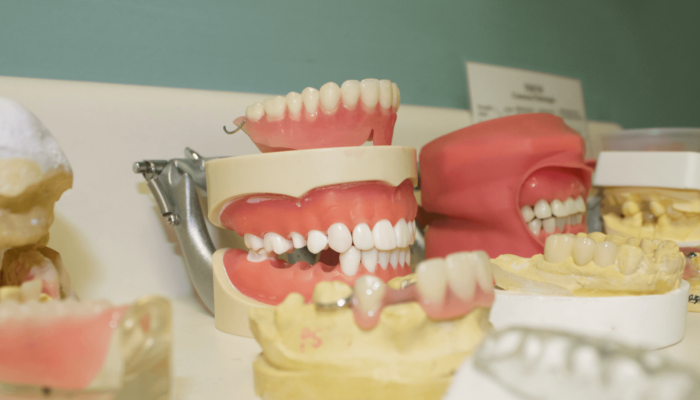 Want to know more about crowns and dental bridges? Read our blog post, What is the difference between a crown and a bridge? If you are looking for an experienced Georgetown, SC dentist or Pawleys Island dentist for crown or dental bridge work, call us today!